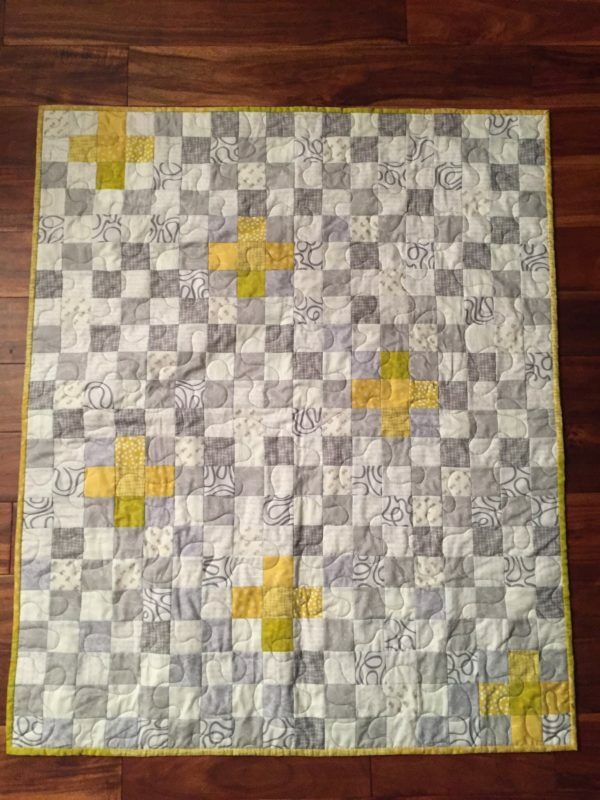 Mama Lisa's Baby Quilt Pattern Tips and Tricks! 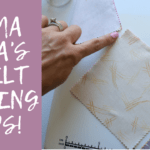 You are here: Home / quilting / Mama Lisa’s Baby Quilt Pattern Tips! 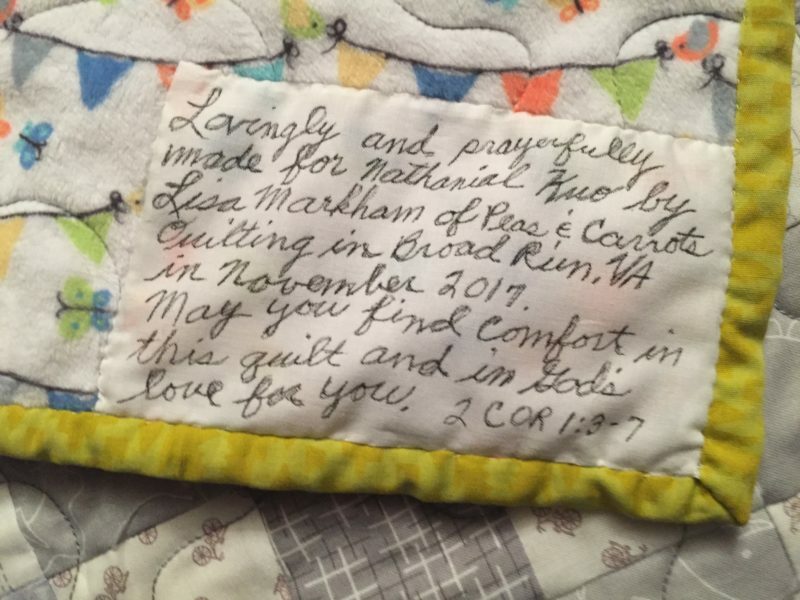 Mama Lisa’s Baby Quilt Pattern Suggestions and Tips! 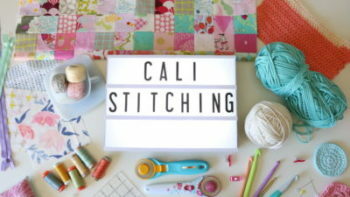 Mama Lisa is back today to share some of her baby quilt pattern tips and tricks! She has made dozens of baby quilts, so I would say she is quite the expert! Take it away Mom! (Also, Mama Lisa has a new facebook page if you want to keep up with her there). 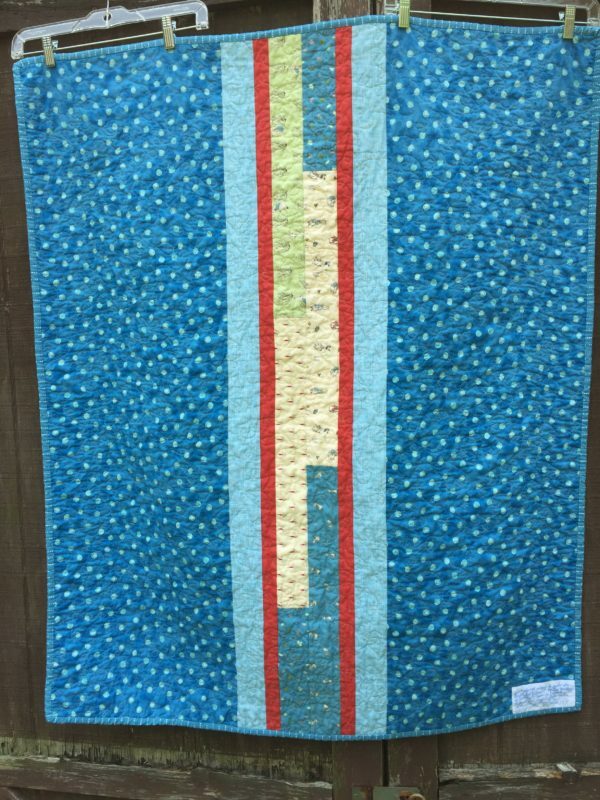 I make baby quilts for all the new babies at church and I’ve made dozens for charity as well. I also made large floor quilts for our nursery at church. So, with all that experience, I have a few thoughts on baby quilts! 1. Be thoughtful – truly think about the recipient. 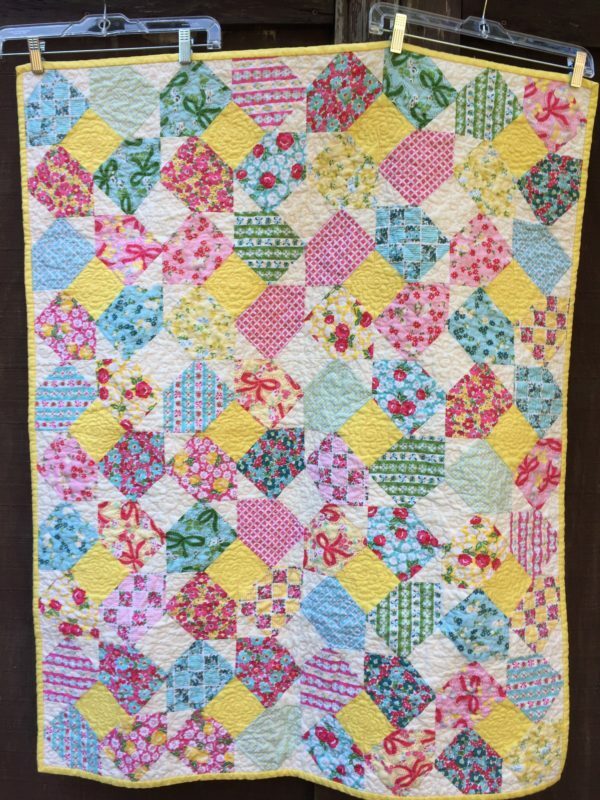 If you know colors or theme, do your best to find a baby quilt pattern or fabric that will compliment. You may not have much information, so think about if you want to make it gender specific or gender neutral. Do you know anything about the family and what they may prefer? 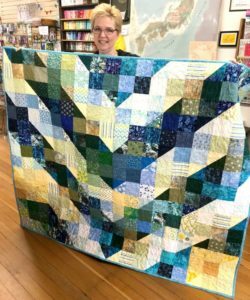 When quilting for charity, think about the recipient as family. Your heart and soul will truly be reflected in your choices and the recipient will feel that love. 2. Quality fabric and softness matters – I always recommend buying the highest quality fabric you can afford. The number of threads used to create the fabric and the way it is spun, aids in the softness and durability of the final quilt. Quilt shop quality fabric typically has a higher thread count in the weave and is spun finer creating a softer feel. There are also some fabrics that are treated differently creating silkiness to them even though they are still cotton, like Michael Miller’s Cotton Couture, Lawn fabrics or Double Gauze. 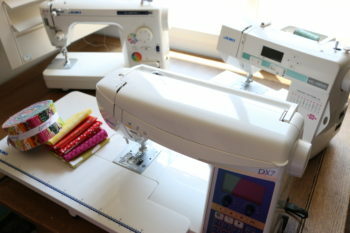 Here’s Melanie’s post on great places to buy quilting fabric online! 3. Size Matters – yep.. I said it! But in baby quilts it is totally true! They need to be big enough to be useable and will last for a few years as the baby grows. I prefer rectangle quilts over squares and find a good size to be at 38-40 inches wide and 44-50 inches long. This would be considered a “Crib” quilt and certainly big enough for tummy time. 5. 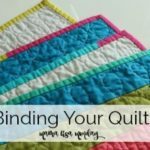 Label it – while I strongly encourage you to label all your quilts, baby quilts are extra important in my book. This is one of those items that may be placed in a memory box, saved for the child for later or at the very least looked at often while used in the first few years of life. Make the label personal, specific and meaningful. 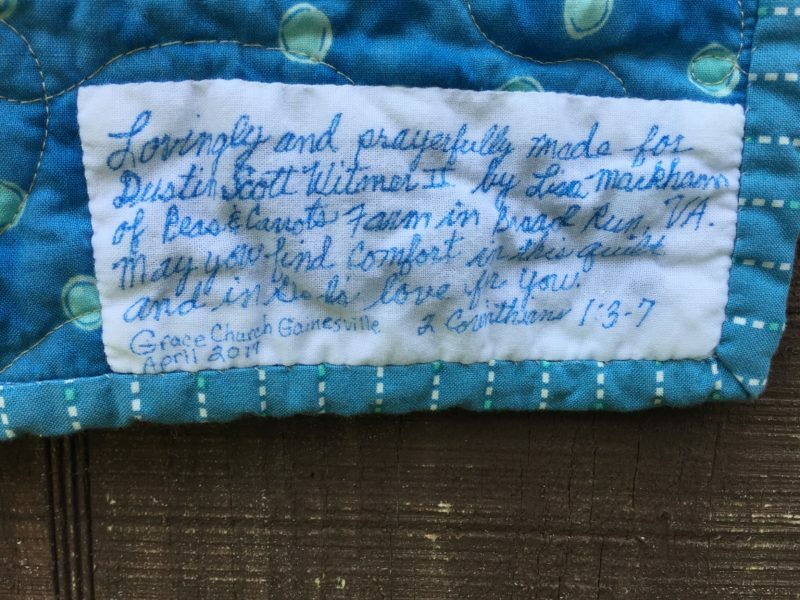 When gifting a baby quilt, I think that quality, soft and interesting fabrics, your thoughtfulness in your choices and your sincere words on a label are much more important than the details of the pattern or construction. 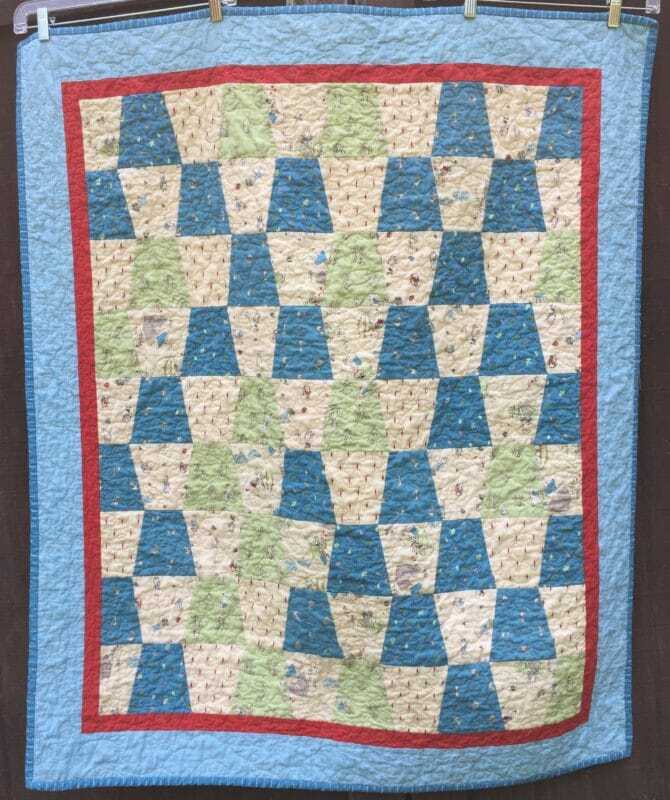 What are some of your thoughts on baby quilts? 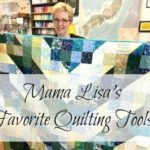 Thank you so much, Lisa, for sharing your tips! Your tips are so helpful. I am glad that you shared the size of a baby blanket and the reason why you do it. That was helpful. The information on the quality of fabric,was very interesting. . I am learning alot from your tips. 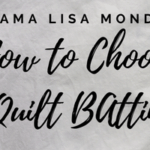 Mama Lisa it’s another great blog !! You are full of great information thanks for sharing.